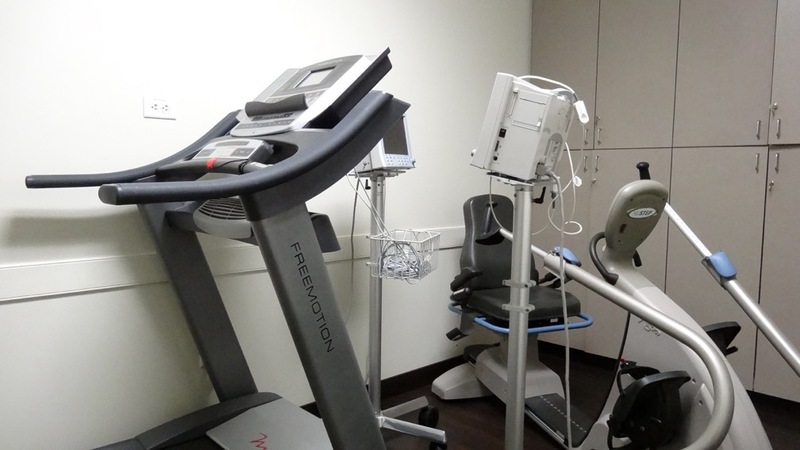 We are north county’s Scripps Health partner offering comprehensive pulmonary and critical care services. Our board eligible/certified and ``San Diego Top Doctors`` awarded physicians have expertise in each of the subspecialties of pulmonary medicine including advanced lung disease, interventional pulmonology and sleep medicine. We diagnose and care for patients with a spectrum of lung diseases including asthma/COPD and interstitial lung disease. 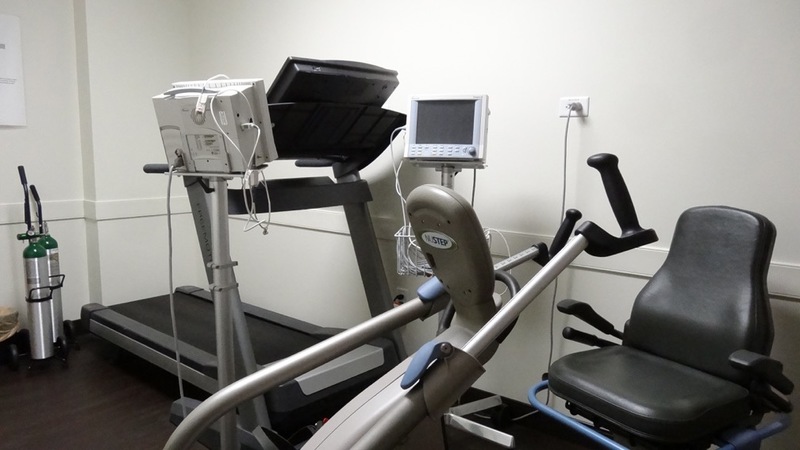 The cornerstone of our treatment relies on an integrative approach to patient care thus we offer an exercise/wellness program within our clinic. We provide minimally invasive techniques to diagnose and treat lung cancer and other cancers that may involve the chest. 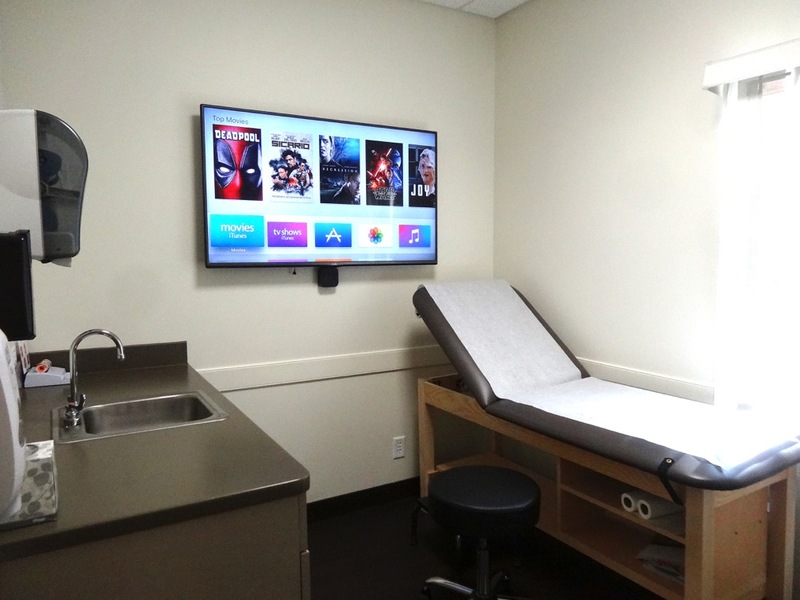 We also offer a complete range of diagnostic and therapeutic procedures for pleural diseases and benign conditions affecting the central airways. We evaluate and treat sleep disturbances and sleep disorders which include Insomnia, Sleep Related Breathing Disorders, Central Disorders of Hypersomnolence, Circadian Rhythm Sleep-Wake Disorders, Parasomnias, and Sleep Related Movement Disorders. 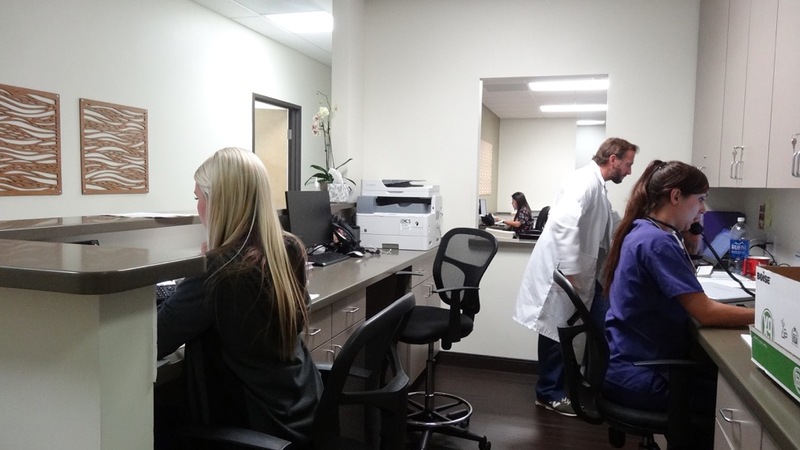 Our physicians are actively engaged in clinical trials and research studies, which may offer participants early access to new treatments or treatment strategies particularly valuable for those who have not responded adequately to conventional treatments. For referrals by other physicians, please click here. Dr. Eisman has been practicing medicine since 1990 and was board certified in Internal Medicine in 1985. He was also board certified in Pulmonary Disease in 1988 and Critical Care Medicine (Internal Medicine) in 1989. 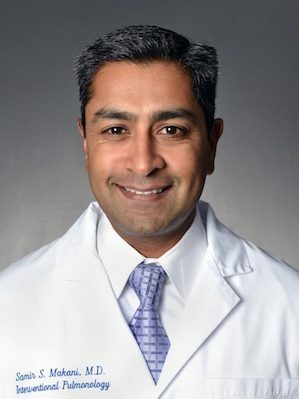 Dr. Makani's specialties include Interventional Pulmonology, Complex Central Airways Disease, Lung Cancer, Thoracic Oncology, and Pleural Diseases. Named a “Top Doc" in San Diego Magazine’s “Physicians of Exceptional Excellence" annual survey 2012, 2013, 2014 and 2015. 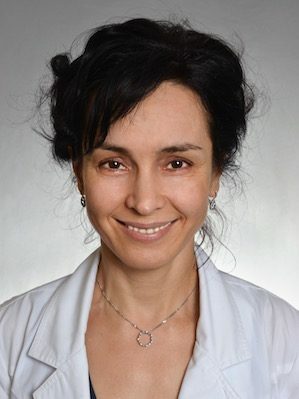 Dr. Magaña is board certified in Internal medicine, pulmonary diseases and critical care medicine in addition, she has completed additional training in Interventional Pulmonology and is board eligible in this sub-specialty. Named as one of the 2015 “Top Doctors” in the annual San Diego Magazine “Physicians of Exceptional Excellence” survey. Dr. Shaw's specialties include flexible bronchoscopy, pleural diseases, ECMO, bronchiectasis, and all critical care procedures. Named a “Top Doc" in San Diego Magazine’s “Physicians of Exceptional Excellence" annual survey 2012, 2013, 2015 and 2016. 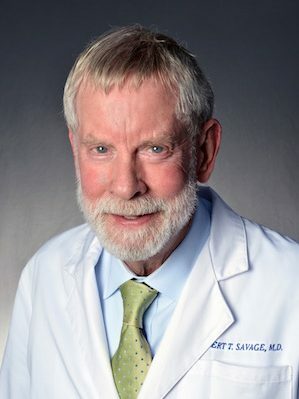 Dr. Robert Savage received his medical degree from Harvard Medical School in 1973. He later completed both his Internal Medicine Residency and Pulmonary Disease Fellowship at University of California, San Diego in 1978. 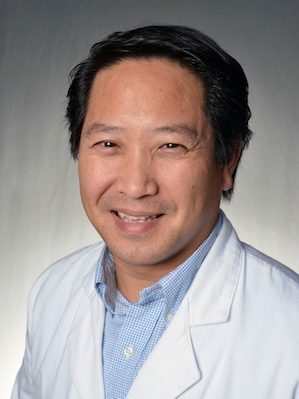 Dr. Andrew Hsing received his medical degree at the Boston University, School of Medicine and Internal Medicine residency at the David Grant USAF Medical Center. He continued his medical training with the completion of his fellowship in Pulmonary and Critical Care Medicine. Dr. Wayne Hooper received his medical degree from McGill University, Montreal, Canada in 1975. 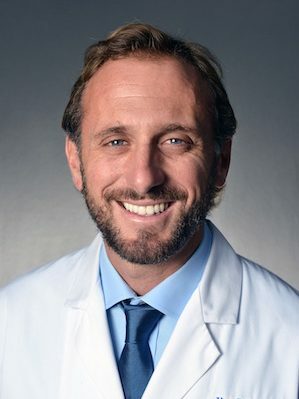 While in Montreal, Quebec he completed his medical residency in Internal Medicine at the Royal Victoria Hospital, a McGill University teaching hospital. 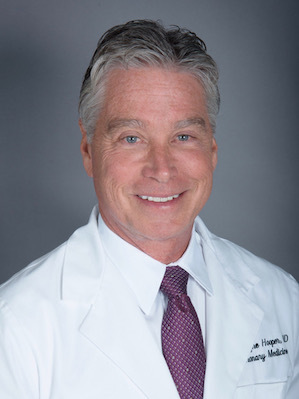 Dr. Hooper completed a Pulmonary and Critical Care Fellowship at the University of California, San Diego, in 1980. 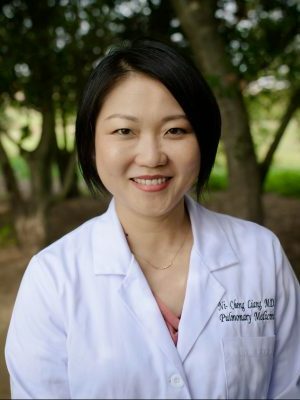 Dr. Ni-Cheng Liang received her medical degree from University of Maryland in 2005 and Chief Residency in internal medicine as well as pulmonary fellowship at UC San Diego with board certifications in both. She practices general pulmonary medicine and has special interest in COPD care delivery and integrative medicine. Top Doc San Diego 2017. 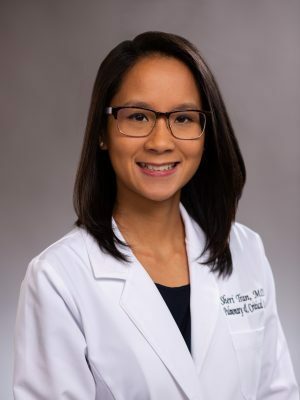 Dr. Sheri Tran received her medical degree from the University of California, Davis. 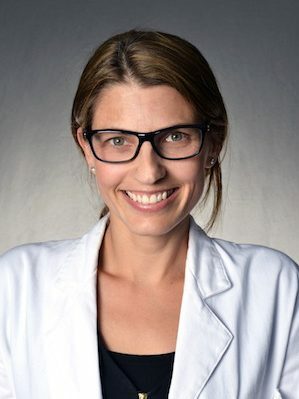 She completed her internal medicine residency as well as a chief resident year at UC San Diego. She remained at UC San Diego for her pulmonary and critical care fellowship. Oksana Nizheborsky has worked at Scripps Encinitas Intensive Care Unit since 2007, graduated from SDSU with a MS in Adult Acute Care and Gerontology in 2014. Board certified in adult acute care and Gerontology. Joined our group in 2016. Jim Gillan has over a decade of clinical experience, from Orthopedic, to Emergency and Pulmonology. Jim graduated from Oregon Health and Science University, Portland, OR with a Masters of Science in Physician Assistant Studies, 2005. My mother was asthmatic and experienced severe bronchial problems for years, was seen by several CPD doctors. She came to live with me due to her illness and I took her to Dr. Eisman. He admitted her to Scripps-Encinitas and administered doses intravenously for nearly a week. Guess what! She recovered COMPLETELY from her bronchitis. Not another incident. Mom raved about him, the only one who ever really understood and helped her. His knowledge was superb. 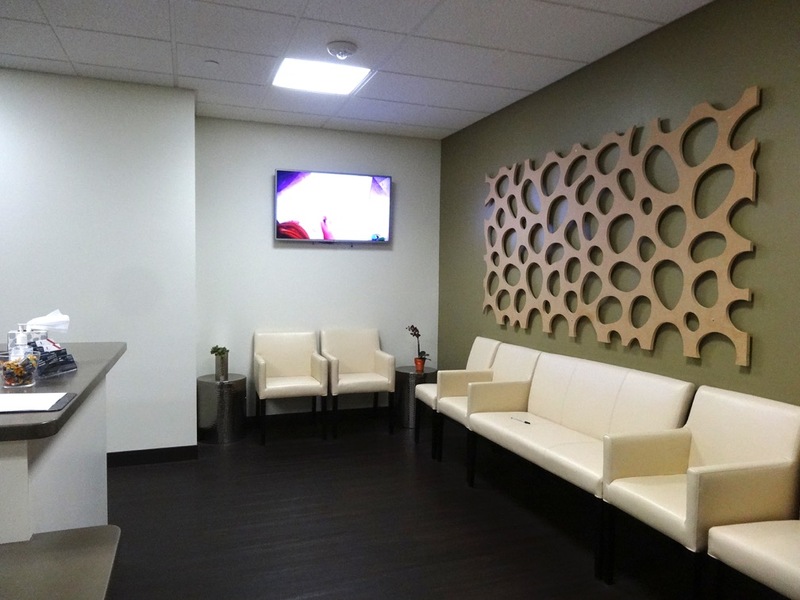 Dr. Makani has a wonderful approach with his patients! He put me and my husband so at ease during my clinical prior to major surjery. He walked us through the whole thing, stopped so I could ask questions, heard my husband's concerns, broke everything down for us. We felt in great hands the day of the operation, he remembered what we talked about during the consultation, followed up and assured that he would be calling with results as he believes in direct contact with his patients. 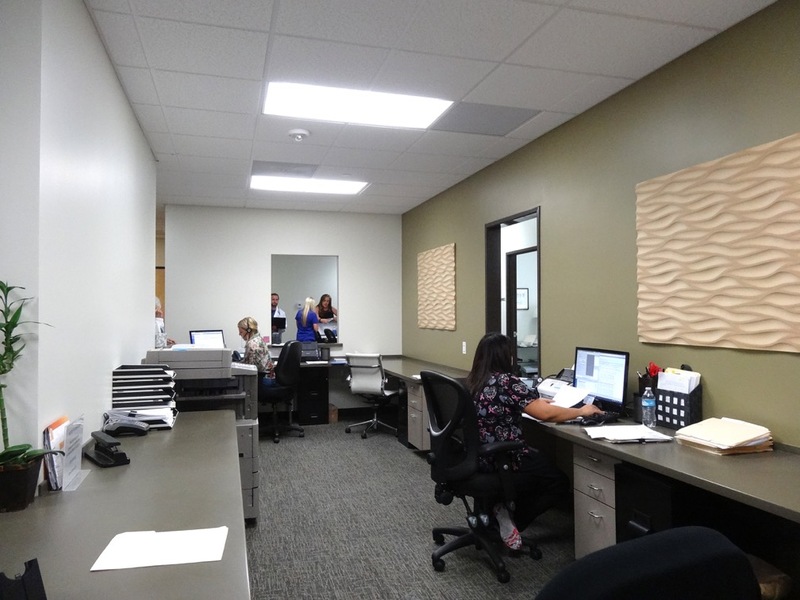 The office is clean and clutter free, and the staff are helpful and friendly. My wait times have always been very short. Dr. Horn heard my concerns, recommended follow-up tests, developed a treatment plan, and was sensitive to the cost of medications. He is very direct and to-the-point... 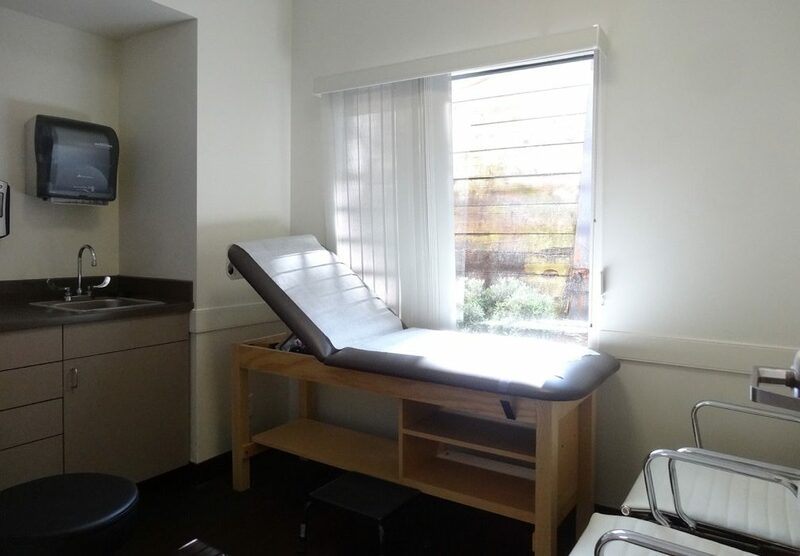 I found him to be very professional and accurate in his diagnoses, comes into my appointments prepared, and doesn't waste my time getting up-to-speed or reviewing my records--he's already done that before I arrive. 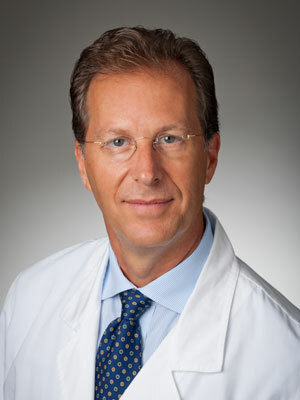 Dr. Scott Eisman is an exceptional and thorough physician who has worked with me to manage my asthma for over 20 years. Dr. Scott Eisman is straightforward, gives very clear direction and very insightful when managing my condition. I recommend Dr. Scott Eisman unconditionally to anyone needing a pulmonologist in the area. A cough that you have had for a month or longer is considered chronic. This is an important early symptom that tells you something is wrong with your respiratory system. Noisy breathing or wheezing is a sign that something unusual is blocking your lungs' airways or making them too narrow. It's not normal to experience shortness of breath that doesn't go away after exercising, or that you have after little or no exertion. Labored or difficult breathing—the feeling that it is hard to breathe in out—is also a warning sign. If you are coughing up blood, it may be coming from your lungs or upper respiratory tract. Wherever it's coming from, it signals a health problem. Mucus, also called sputum or phlegm, is produced by the airways as a defense against infections or irritants. If your mucus production has lasted a month or longer, this could indicate lung disease. Unexplained chest pain that lasts for a month or more—especially if it gets worse when you breathe in or cough—also is a warning sign. We are north county’s Scripps Health partner offering comprehensive pulmonary and critical care services through our board eligible/certified and "San Diego Top Doctors" awarded physicians. Copyright © 2019 Coastal Pulmonary Associates. All rights reserved.